CIE AV Solutions - CIE-Group professional PA and AV equipment suppliers. CIE-Group professional PA and AV equipment suppliers. CIE-Group is one of the industry’s longest established AV / PA distributors. With a history of over 50 years providing innovative, high quality, cost effective solutions, we have developed a diverse and comprehensive portfolio of products to meet the demands of the Audio Visual, commercial audio & public address, IP, intercom & access control, CCTV, entertainment, communications and OEM business sectors. Committed to providing industry with innovative and unsurpassed pre- and post-sales service, our products are used by many of the UK’s leading audio visual installers, sound system providers and blue chip companies, as well as distribution, public/private sector and high street leading brands. CIE-Group is an exclusive ‘tier 1’ distributor for many market leading professional brands. Key to our success has been the diversity and innovation of our continually-developing product range, combined with the valuable relationships we build with our manufacturers and customers. This partnership ensures direct access to an expert UK and international team of sales, training and technical advisers to support our customers all the way from initial site surveys, to product demonstrations to on-site end-client product training and support. What makes CIE-Group different to other distributors and resellers? Giving our customers all the support and advice they need to make the best professional, informed decisions on the products they specify without compromise. From simply providing detailed product information, training and advice, to UK-based service & repair facilities, assisting customer site surveys & demonstrations, to ‘ready to install’ full rack system design and build services; CIE-Group pride ourselves on supporting our customers – and your end clients – in achieving the very best results from the full range of products and services we provide. 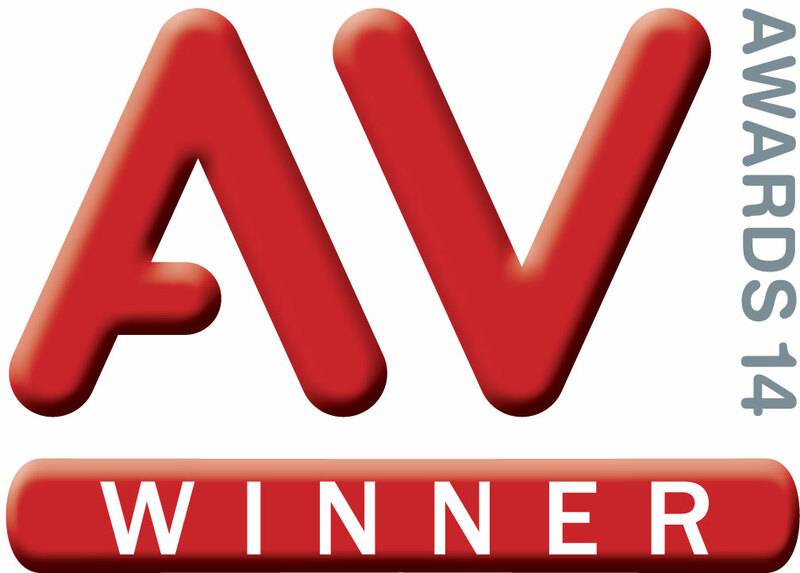 Recognising the quality of service and added value we bring to our customers, the CIE team are proud winners of the AV Awards 'Outstanding Contribution to the Industry' in 2014, as well as finalists for 'Distributor of the Year' in the AV Awards 2014 and InAVation Awards 2015. CIE-Group are the creators and producers of HowToAV.tv - the free online video training channel delivering bit-sized tips, tutorials and techniques for the professional AV integrator and system end user.